An unusual dating experience for men and women is coming to Atlanta Feb. 9 just in time for Valentine's Day. Something different is happening for young Jewish singles the week before Valentine’s Day. On Thursday, Feb. 9, Jewish Home Life Communities will work with juLuv, a local matchmaking service, to provide an unusual dating experience for men and women ages 24 to 45. 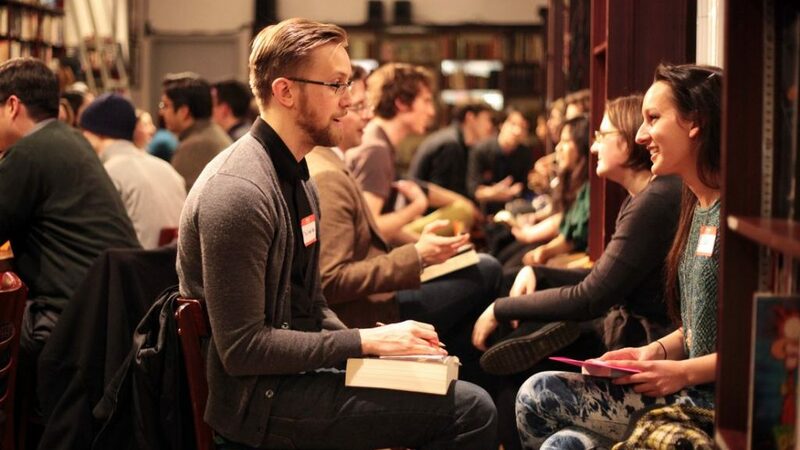 Much in the style of a speed-dating event, groups of singles in similar age ranges will sit at round tables and switch places every 20 minutes or so. JuLuv matchmakers Beth Friedman and Jenna Shulman will provide cards on each table with questions to break the ice and make participants feel more at ease. The $18 fee will cover the introductions, hors d’oeuvres, beverages, giveaways and dating tips. 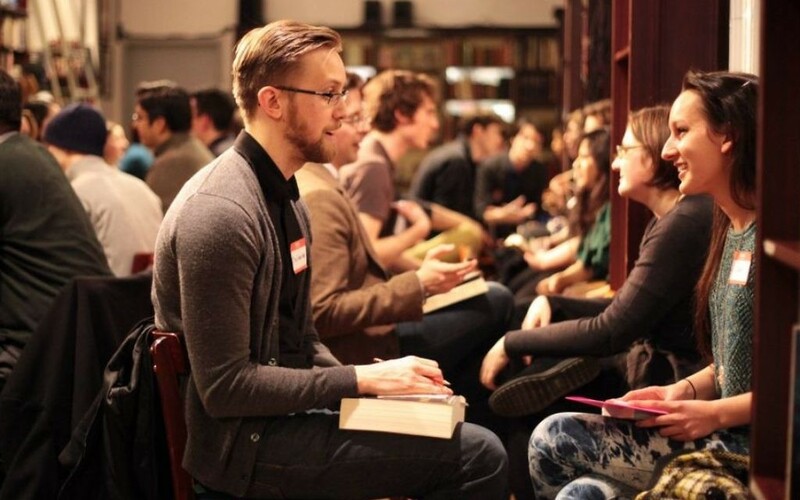 It’s the first dating event organized by the matchmakers at juLuv, and Shulman stressed that she hopes young people who typically meet each other through dating apps or websites will find comfort in the casual atmosphere with the ability to maximize their time and meet several potential matches. Prospective daters might also feel more at ease knowing that phone numbers are never exchanged. Cards are handed out at the end of the event, and participants can write down the names of people they’d like to go out with. JuLuv will contact all interested parties after the event. The event will begin at 6:30 p.m. at the William Breman Jewish Home, 3150 Howell Mill Road, Buckhead. Interested singles can purchase tickets at bit.ly/2klQ02P.